Rates quoted are per room, per night and include a complementary full English Breakfast. Special discount is available for reservation of 3 nights or more between Mondays and Thursdays from Dec - Feb. (Subject to availability) At a small extra charge we can make special arrangements according to your requirements for that special occasion. Four Poster Double bedroom with en-suite shower. Titania is the Queen of the fairies and wife of Oberon. Double room with large brass bed and en-suite shower. Hermia is the daughter of Egeus and in love with Lysander. Single room with small double-sized bed and en-suite shower. Francis Flute is a bellows-mender and artisan. Luxury double or family room with en-suite bath & shower. Viola is the female of a brother-sister pair of twins who enters Illyria disguised as Cesario and finds love. Double room with large bed and en-suite bath &amp; shower. First floor via stairs. Rosalind is the daughter of a duke. Oberon is the King of the fairies and husband to Titania. Twin room with 2′ 60″ & 3′ 00″ single beds and en-suite shower. 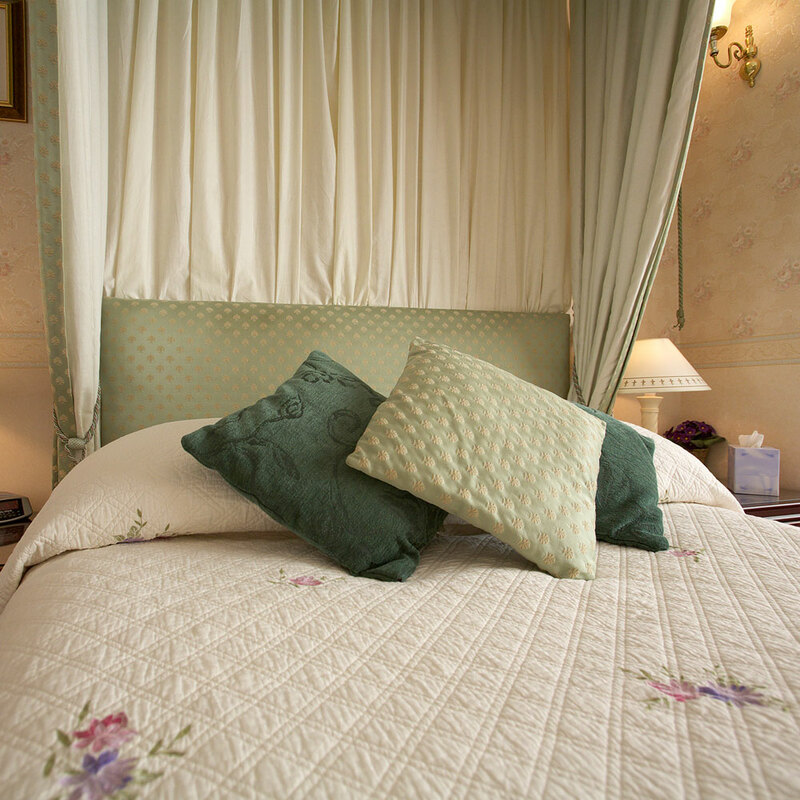 Moonraker’s bedrooms are furnished to the highest standards with many thoughtful extras to ensure complete comfort. All rooms have en-suite shower/bath, wc, colour TV, hairdryer, clock radio, tea and coffee making facilities.